Long before I became seriously involved in the study of horticulture, I had a specimen in my home commonly called "Lucky Bamboo." This plant is seen at retail stores of all kinds, sold as cuttings that are rooted in water. They are often sold alongside bonsai trees, potted up in containers that give them that mystical Asian style, and basically marketed as if they are some magical little bamboo shoots from Asia. The plants themselves are easy to take care of with little issue aside from the occasional spider mite attack, fungus gnats, nutrient deficiencies, and the fact that over time they can become overgrown. Even with these issues, single replacement shoots can be easy enough to find at minimal cost, making restoring these plants a snap. They can be a kind of fun little novelty plant to have around for a time. Fun though they may be, these plants have a dirty little secret. They are not exactly what they appear to be, or more accurately they are not what marketers want you to think they are. When I began my journey into interior horticulture many years ago, thinking that I knew a thing or two about a thing or two in relation to indoor plants, I remember distinctly having my bubble burst about a number of different plant myths that I had bought into, one of which being that of the Lucky Bamboo. Like many, I had believed that Lucky Bamboo were a variety of bamboo. I remember distinctly that I was having a discussion with my trainer about bamboo, parlor palms, chamaedorea, black bamboo, and the like. In this discussion, I inquired as to which variety of bamboo comprised the cute little "Lucky Bamboo" cuttings that I had been so familiar with. The answer shocked me a little bit and made me feel a bit silly. I was told that Lucky Bamboo are not bamboo at all. 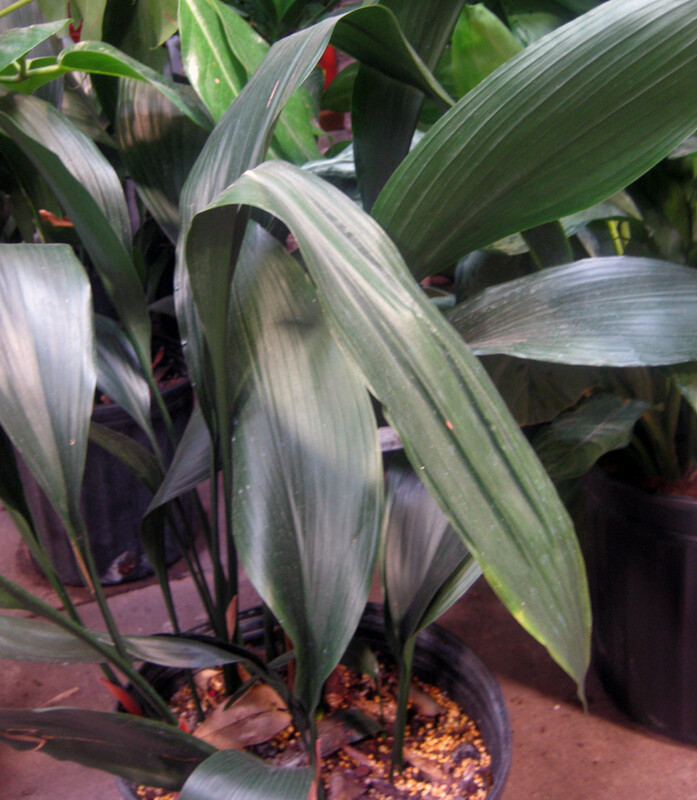 Those little cuttings are actually a variety of dracaena—Dracaena sanderiana to be exact. They are related to the very common interior plants commonly called corn plants, mass cane, lisa, marginata, compacta, and the list goes on. They have one central cane, with alternating foliage plumes on the top growing from a central crown. 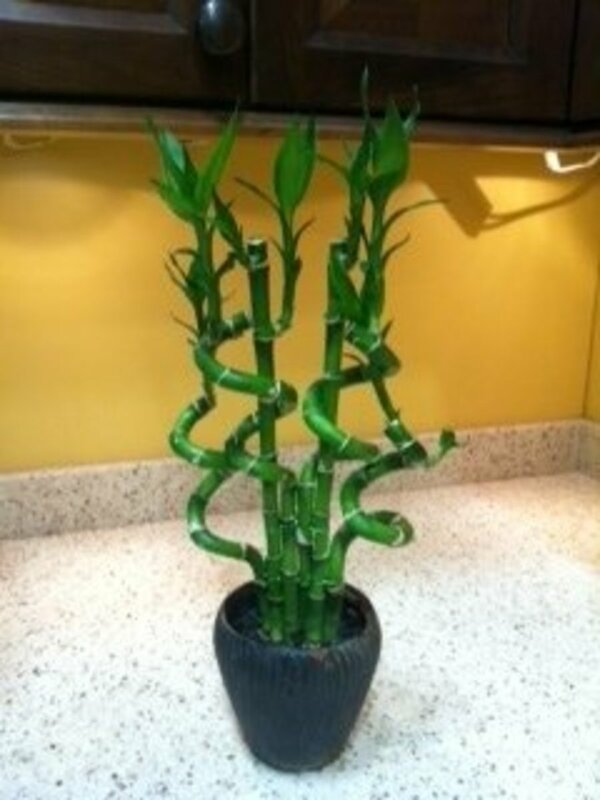 Potted plants are cuttings both for large dracaena potted in soil and the tiny Lucky Bamboo shoots placed in water. Their leaf shape is long and strappy. Canes are segmented. This is especially evident when looking at a dracaena lisa, or JC can, which are green in comparison to the Lucky Bamboo. My eyes were open to the true identity of these little plants. I felt almost as if I had fallen upon evidence of some unsavory conspiracy. Though I was happy to know the truth, some part of me felt a little angry about being deceived for so long. Knowing the true identity of the Lucky Bamboo was only part of the story. 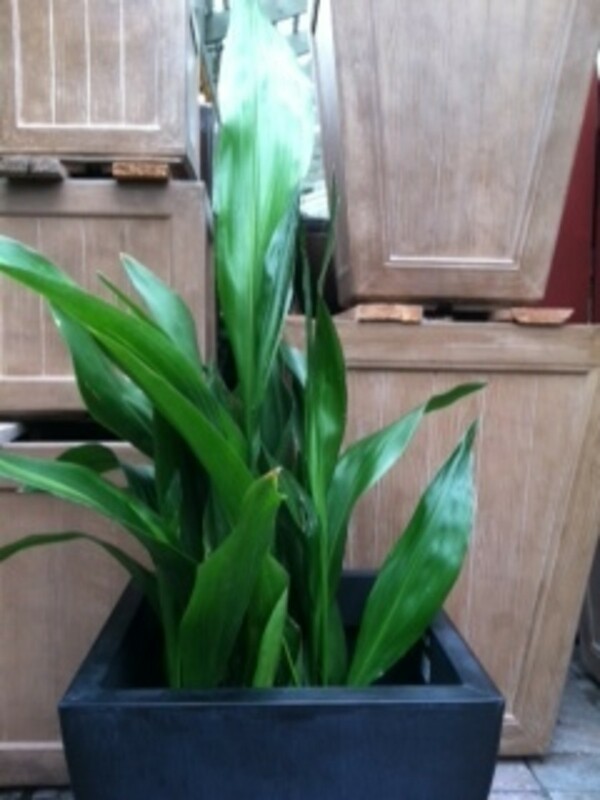 Being a dracaena, this plant calls Africa home as its native habitat. It has nothing to do with Asia, aside from filling an Asian-styled pot well. This part of the secret can actually be applied to most indoor plants. We humans place them in a design and décor that we think fits, which rarely has anything realistically to do with their natural habitat. With interior environments, we really do have a great deal of control over literally creating our own reality through design. 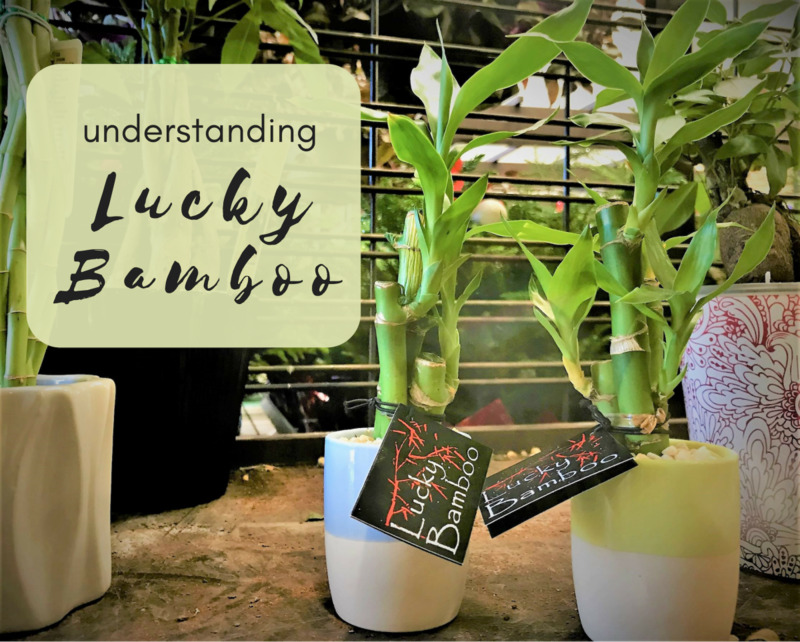 Nonetheless, it is interesting to know the truth about Lucky Bamboo. 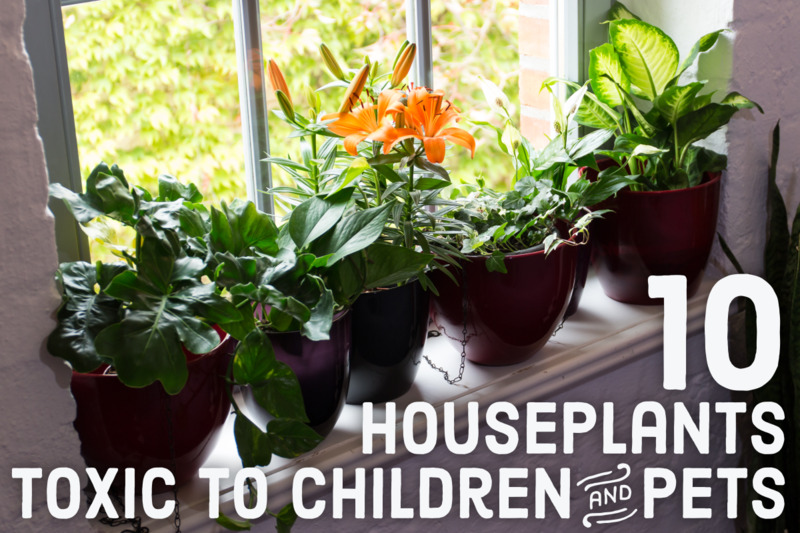 And like everything else to do with indoor plant care understanding the plant you care for is half the battle in keeping a happy healthy plant. 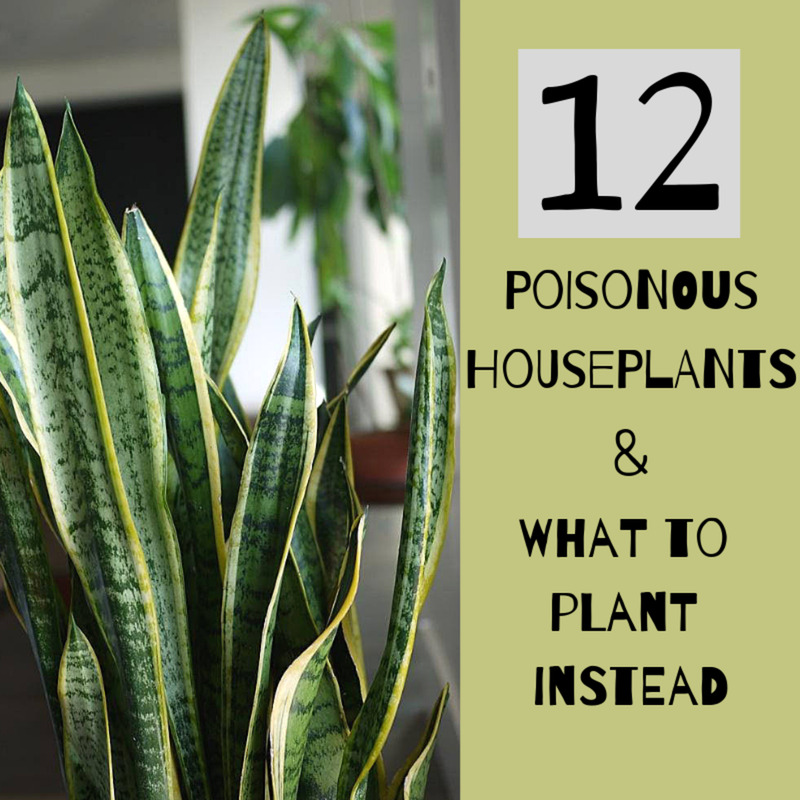 Change the plant's water out at least once a week to avoid stagnant water that can cause rot. Beware of rotting roots or getting organic material in the plant's water. These plants are frequently the originators of nasty fungus gnat infestations due to their high propensity for rot or fungus growth. If a stalk looks sickly (yellow stem), remove or replace it. It will not get better. It will only decay and become a gnat feast. Place these plants in an indirect light situation for best results. Being grown hydroponically, they have few nutrients. 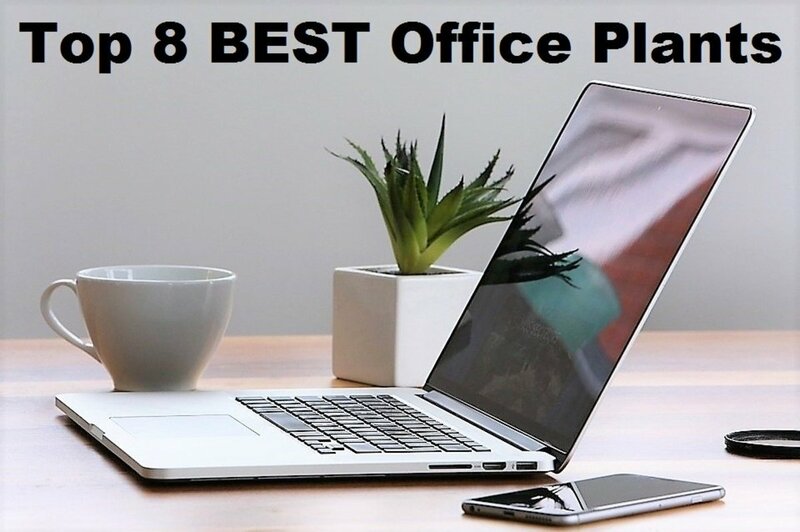 So an environment of low productivity is best. It is common to find these plants in a chlorotic state, as they become nutrient deficient with ease. If needed, fertilize them with a hydroponic fertilizing solution. Moderate to low light is best to avoid spider mites, which are known to attack these plants in hot, dry conditions. It is also a good idea to rinse the foliage with cold water from time to time to keep the leaves free of any roving spider mites that may have found their way to your Lucky Bamboo. 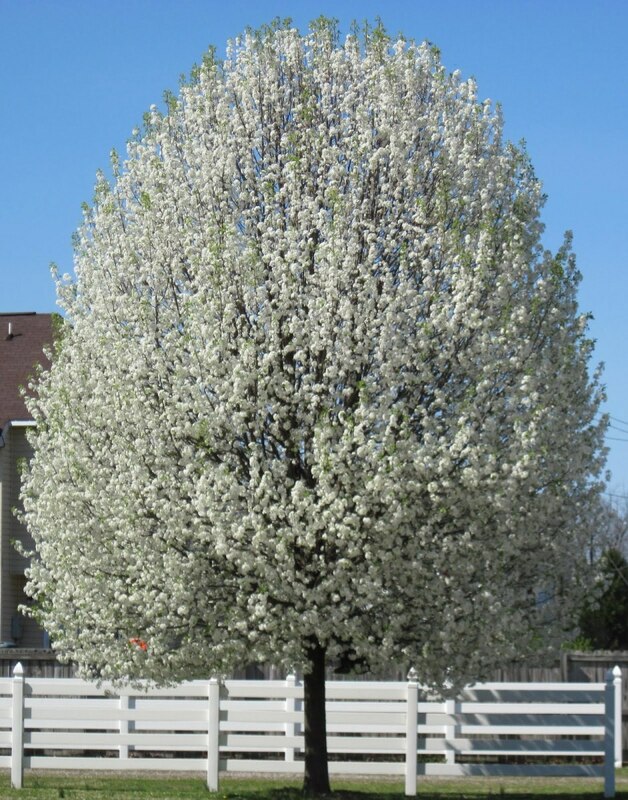 The foliage plumes can and should be cut back if they grow overly long and unruly. The stems will begin to produce new more compact growth in their place. 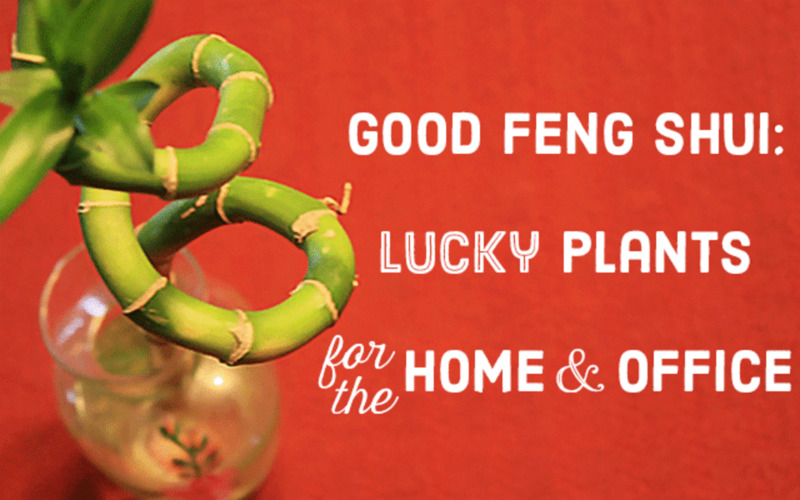 Enjoy and have fun with your Lucky Bamboo plant. No matter what it may be, it's still a houseplant—and for many, a favorite one at that. Whats your experience with Lucky Bamboo?